W.L. 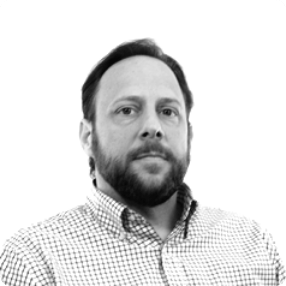 Snook & Associates is a digital asset holdings company specializing in green manufacturing and digital commerce for traffic, aviation, and public safety products. Founded in 1997, W.L. 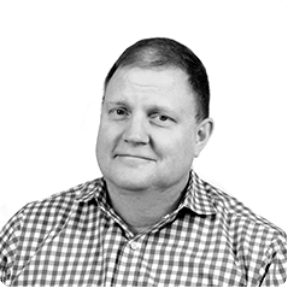 Snook & Associates provides high quality safety products to companies around the world, boasting customers on every continent and almost every country. Traffic Safety Store™ is the crown jewel in the W.L. Snook & Associates family of eCommerce properties. Having sold traffic safety products to over 30,000 satisfied customers since inception. 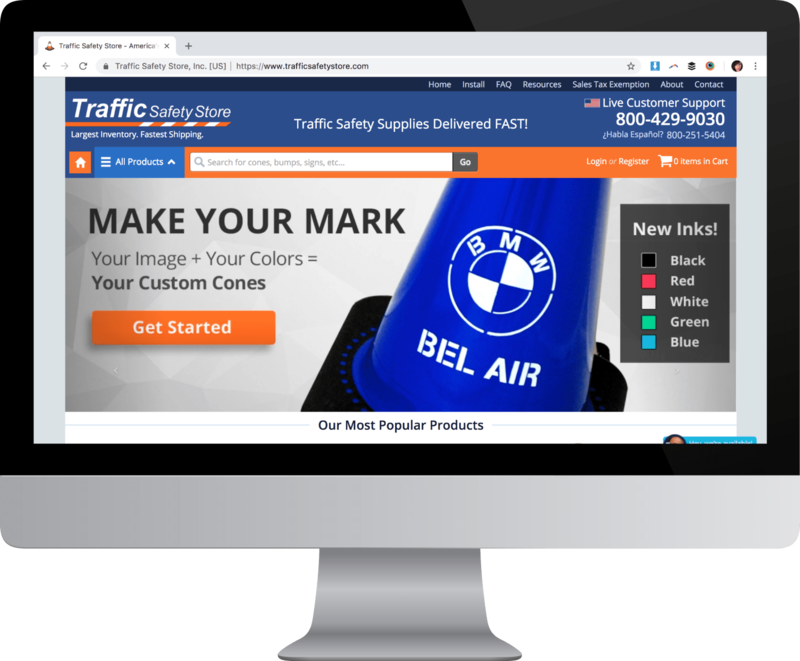 Traffic Safety Store is one of the nation’s leading suppliers and distributors of traffic cones, speed bumps, and parking blocks. With happy customers in almost all 50 states and around the world. 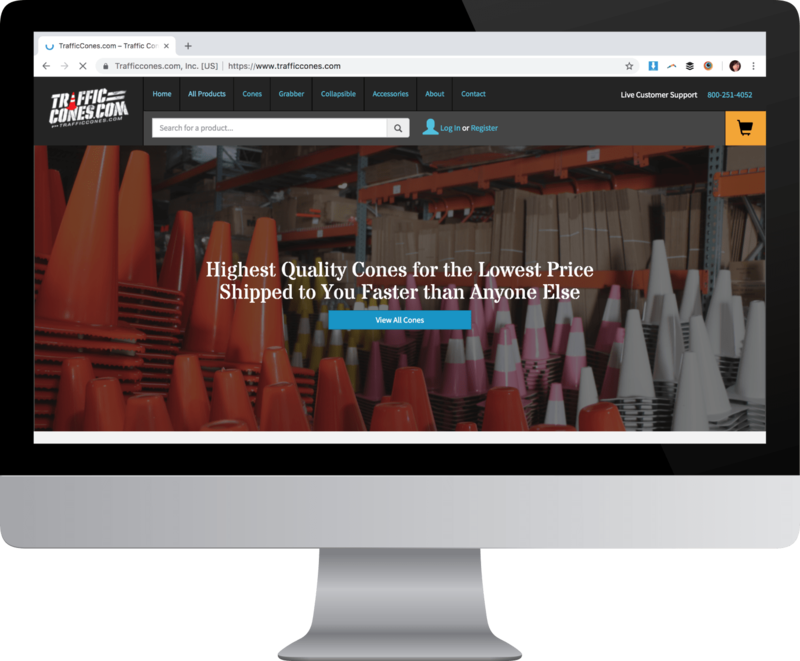 The Traffic Cone Store™ was originally created to help service the large demand for our flagship product, orange traffic cones. With over 500,000 traffic cones sold and shipped to date, this property has continued to create value. Since 2009 W.L. Snook & Associates, Inc. has continued to expand our traffic cone product offerings, being one of the first United States Distributors to offer a 5-pack of light-up traffic cones. We are committed to providing the best products and the best service. Parking Block Store™ is the original jewel in the W.L. Snook & Associates crown. 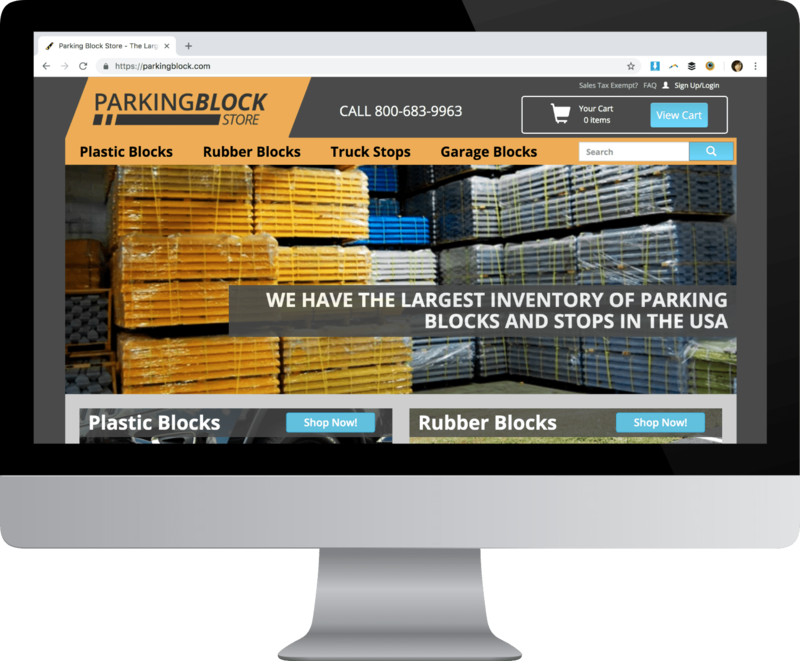 Founded in 1997 by W. Snook Sr., Parking Block Store™ distributes more recycled rubber and plastic parking blocks across the U.S.A. than anyone else. With tens of thousands of parking blocks in stock, most orders ship the same day, and as is the case with all W.L. 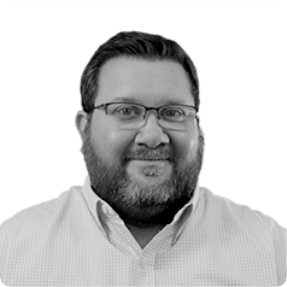 Snook properties, all PBS customers receive best in class service and support from our in-house team of traffic safety experts. Airport Safety Store™ specializes in providing quality safety products for the airline industry. Focusing primarily on worker safety on and around the runway, Airport Safety Store™ has been protecting runway workers for over 10 years. 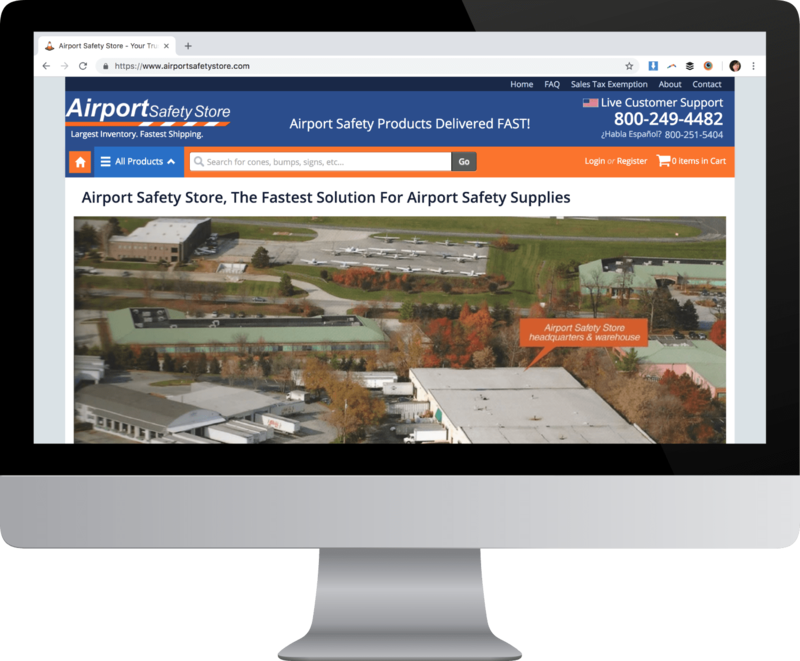 Airport Safety Store™ has become a leading supplier of airport safety products and equipment through a dedication to service excellence and maintaining one of the largest inventories in the industry, with most orders shipping next day. 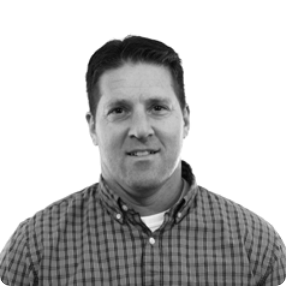 We are constantly growing our portfolio properties to better serve our customers. Our commitment to our customers is the foundation of our success. In business for over 15 years, with a customer retention rate over 95%, we do service right. We maintain the largest stock of traffic cones and parking blocks in North America. If you need it fast, we’re the people to call. Due to our massive in-house inventory, all orders placed before 5PM ET ship the very same day, and you can expect your tracking information immediately. Why settle for cheap molds and inferior materials? We use only the best materials to produce our products.